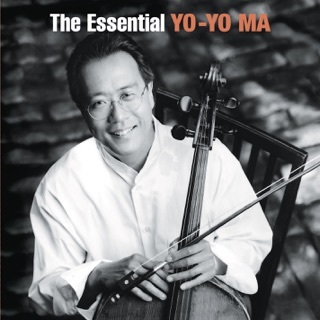 “What power does this music possess that even today, after 300 years, it continues to help us navigate through troubled times?” This is the question that Yo-Yo Ma posed on his website ahead of this release. 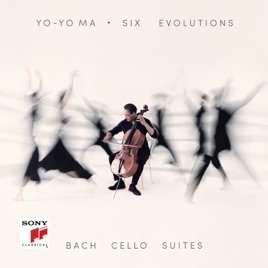 It’s one that he wonderfully answers in his third recording of Bach’s six cello suites, still among the greatest works for the solo instrument. The music weaves an unbreakable spell over its performers and, however many times it’s played, continues to inspire thanks to the profundity of its message and its deeply moving humanity. This is Ma’s most probing and expressive recording to date, and a reminder of his supreme artistry. 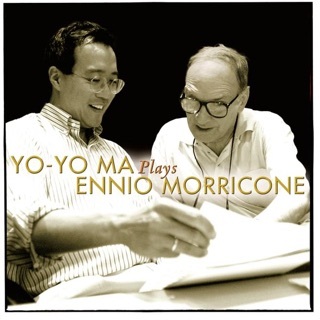 If you compare these recordings of Bach’s Cello Suites to the previous recordings by Yo Yo Ma, you will immediately recognize that this set is far superior to the others. Can a performer who has been an incredible interpreter of Bach for decades really improve on perfection? Yes! 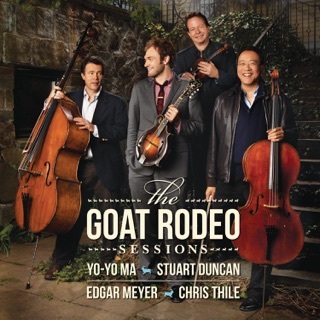 These renditions are head and shoulders above the previous recordings! Such depth of understanding! Thank you, Mr. Ma for thrilling my soul through the years, but especially now - through these definitive recording of these solo masterpieces! The 80’s version is still my favorite. 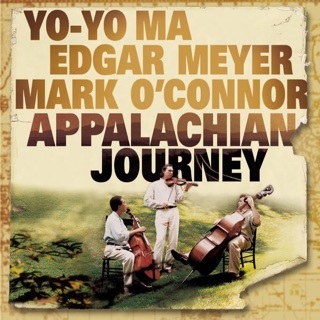 I respect Yo-Yo Ma for putting out the third out-put this music, is so incredibly beautiful and important to him, that he has felt the need to put out a third and final recording. I salute the effort. We now have the unique opportunity to hear an artist take on a magnificent body of work three different times in the span of his life. The young man in the 1980s and now the seasoned musician with worldwide claim provides a third and final offering. BACH’s Cello Suites in some of the most beautiful and important music in western civilization. I love this virtuoso, and looked forward to his playing Bach on cello. However, the breathing of the artist is so pronounced that it overshadows the excellent playing. 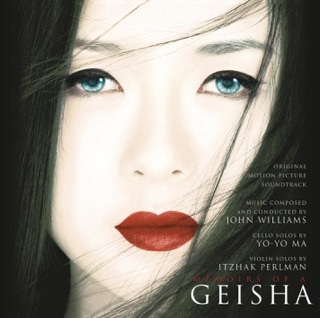 I tried to relax listening to this, but found the breathing so disturning that I am askig for my money back. I hope a recording will be done that captures the cello without the artist's belabored breathing.